Tickets for our 2019 show are now on sale. To buy tickets please visit our tickets page. Sign up to our newsletter for an exclusive offer. 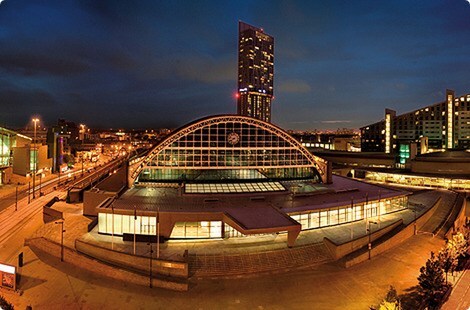 The event will take place on Saturday 4th and Sunday 5th of May and will be held at the Manchester Central Convention Complex situated right in the heart of Manchester. Not only does it have fantastic transport links, it’s also close to all the shops, bars and entertainment that the city has to offer making it a great place to spend your weekend or to visit for the day. 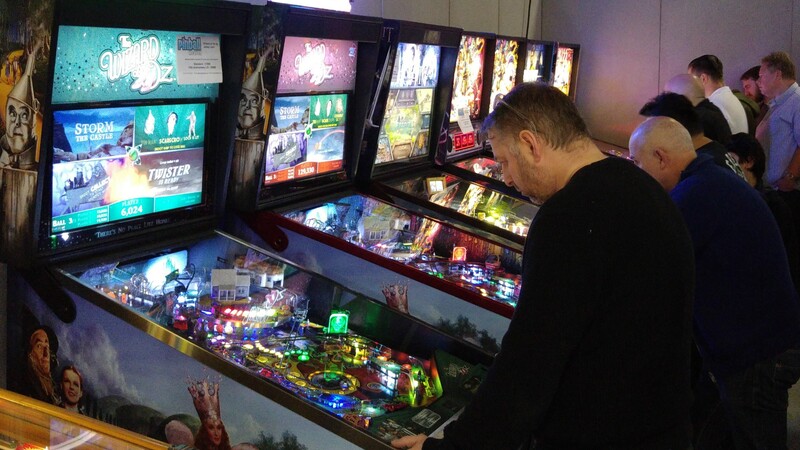 We’re aiming to have around 60 pinball machines this year, all on free play. We will also once again be raising money for charity, and we’re hoping to announce this year’s charity very soon. So please keep tuned for announcements! Tickets can be purchased direct from us using the link on the top of this page. 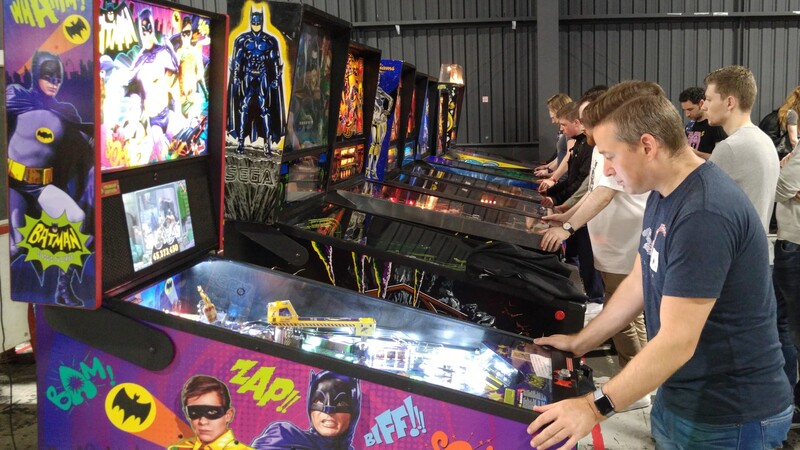 Tickets purchased from Northern Lights Pinball website also give full access to PlayExpo. 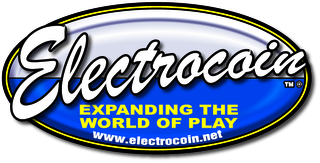 So that means Pinball, video arcade games, consoles, cos play, trade stands and much more, all included in the price of your ticket. 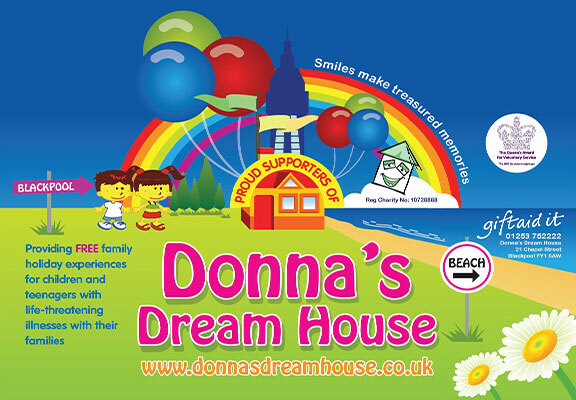 By buying your tickets from us you help us to support the charities that we donate to every year. 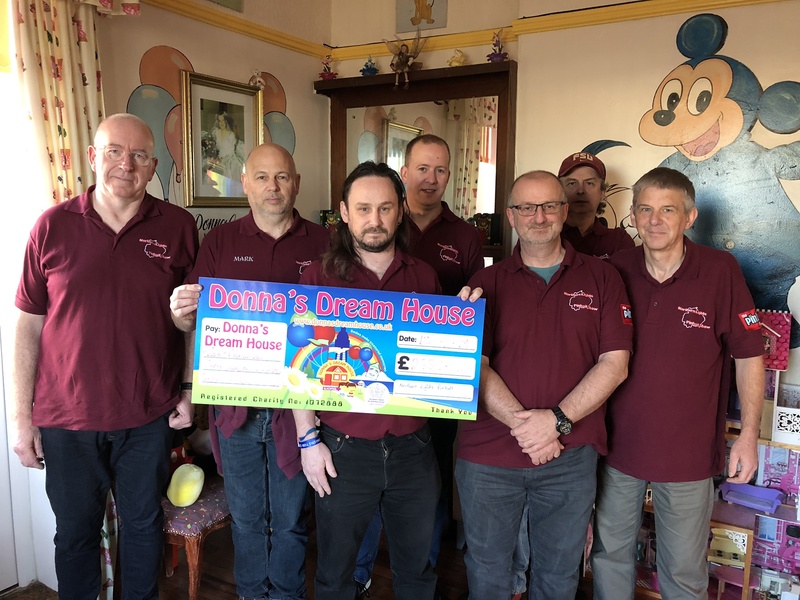 The Northern Lights crew presenting a cheque to Donna’s Dream House the charity we supported at the 2018 show in Blackpool.